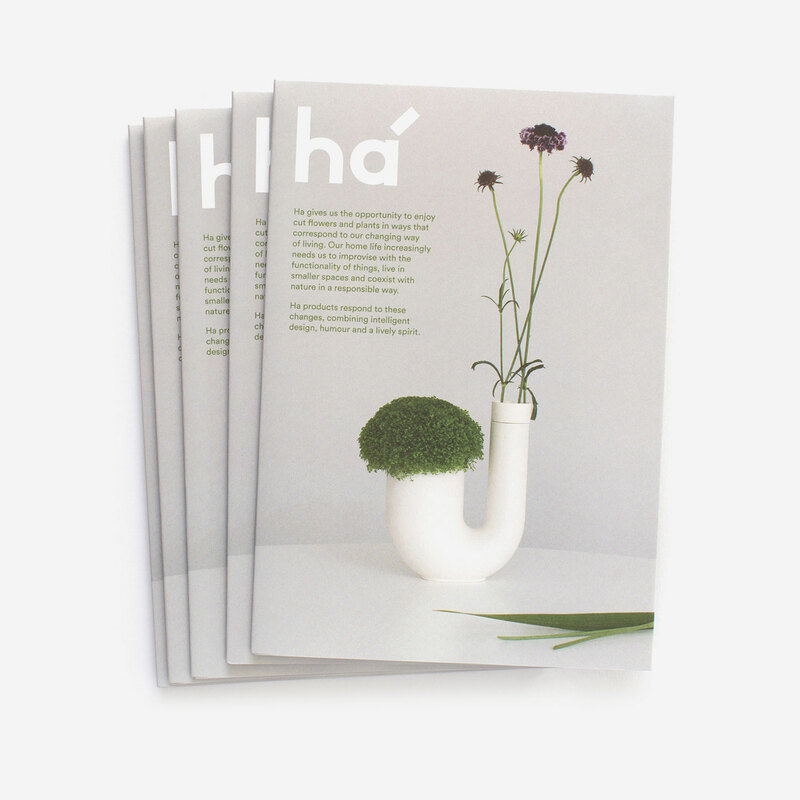 Há gives us the opportunity to enjoy cut flowers and plants in new ways. 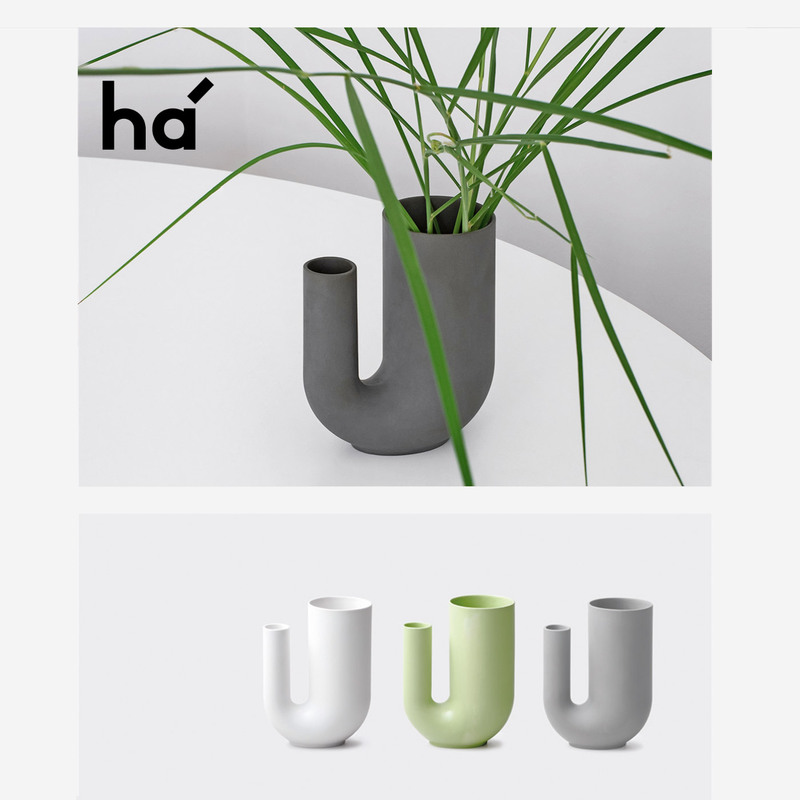 Our home life increasingly needs us to improvise, live in smaller spaces and coexist with nature in a responsible way. 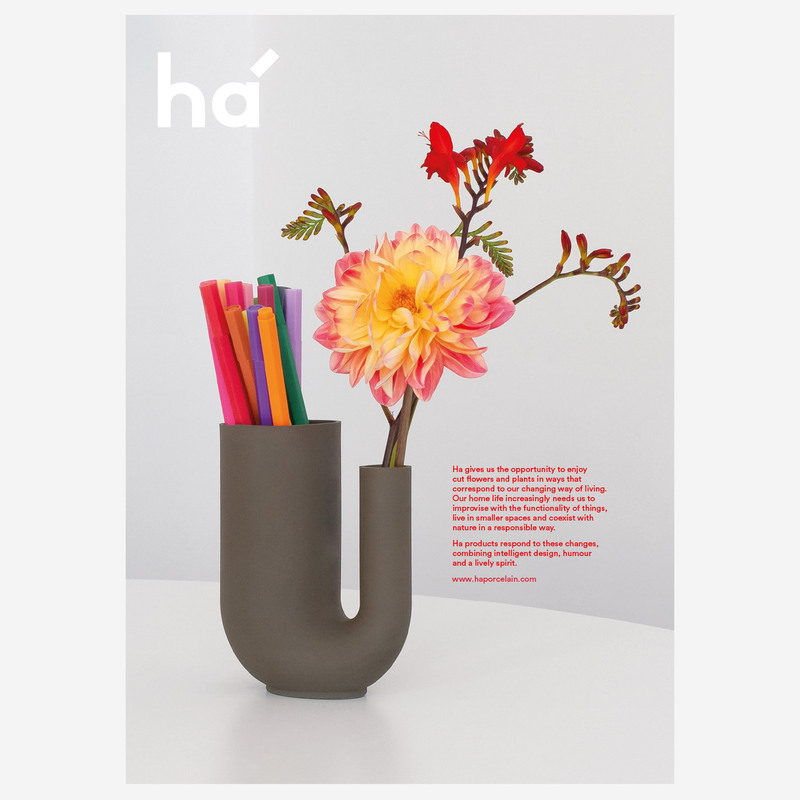 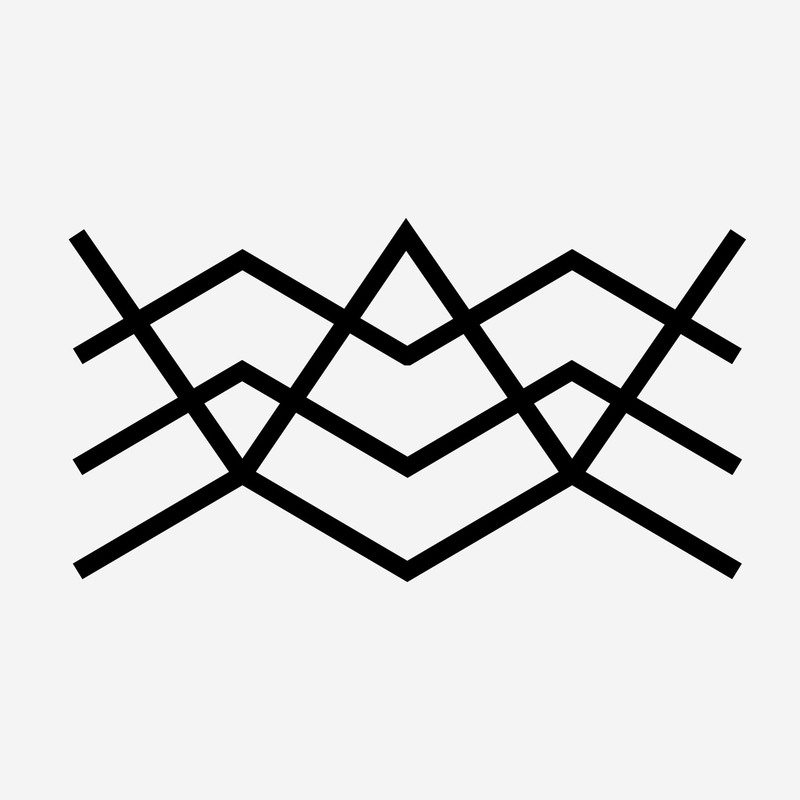 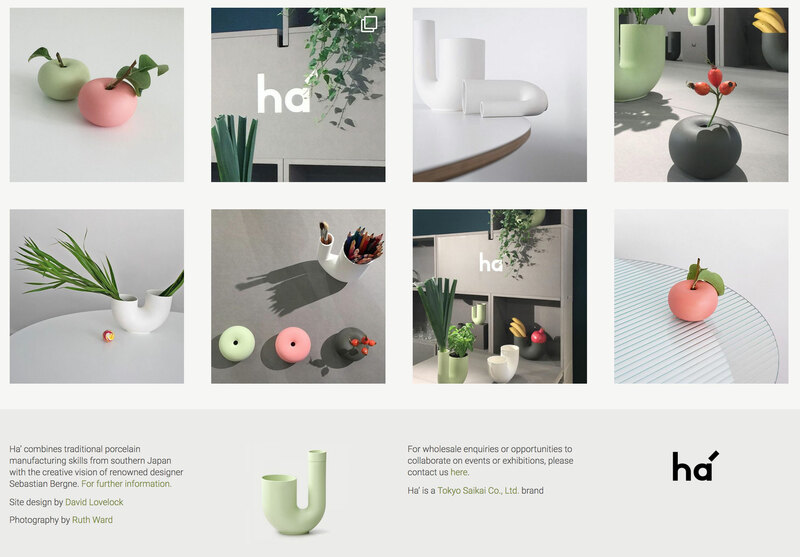 Há products respond to these changes, combining intelligent design with humour and a lively spirit.